Achieve professional polishing results with this high-quality Lortone tumbler. Lortone is known for their quiet, durable, quality tumblers. The 3A holds up to 1.3 Kg. 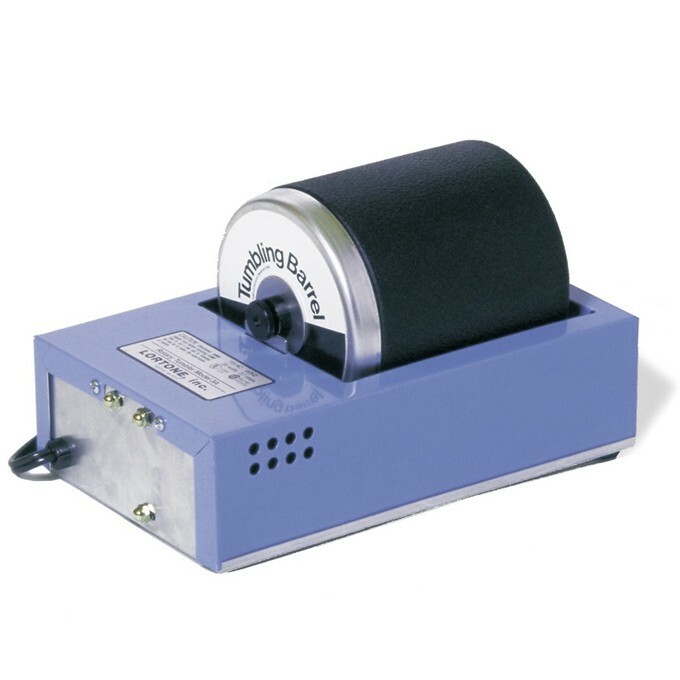 The Lortone 3A rock tumbler features a patented rubber barrel with quick-seal cover and a powerful continuous-duty electric motor. The tight-sealing rubber barrel not only produces beautifully polished pieces but provides extra sound absorption for quieter operation. It’s capable of running 24 hours per day for years.